Mega-T Green Tea Dietary Supplement is a drug-free dietary supplement. It contains 600 mg. of Green Tea Extract, plus a combination of other natural and herbal ingredients that help curb your appetite, burn fat and calories while boosting energy. Green Tea is an antioxidant and natural source of caffeine. 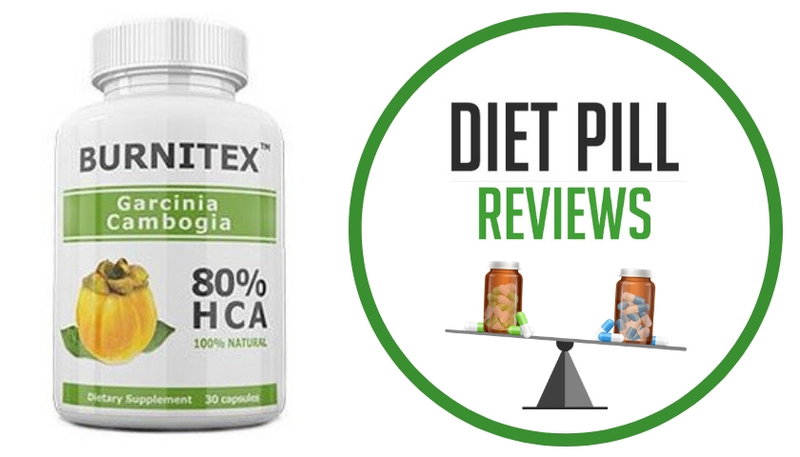 Other ingredients include Chromium and Garcinia Cambogia, both popular ingredients in weight loss supplements. A 30 -day supply of Mega-T comes with a flexible meal plan. 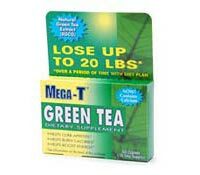 Mega-T Green Tea Dietary Supplement contains the following ingredients and what each could help provide: Green Tea: Curb appetite to improve fat metabolism Chromium: Reduce body fat Garcinia Cambogia: Reduce food cravings and increase metablism Guarana: Boost energy levels, stimulate metabolism Eleuthero: Increase stamina and energy Bladderwrack, Fo-Ti and Gotu Kola: Metabolize fat, eliminate excess fluids. Suggested Use: Take one caplet twice a day, in mid-morning and mid-afternoon, with a full glass of water and follow enclosed diet plan. Other Ingredients: Dicalcium, Phosphate, Microcrystalline Cellulose, Croscarmellose Sodium, Stearic Acid, Sillica, Magnesium Stearate, Hydroxypropyl Methylcellulose, Hydroxypropyl Cellulose And Geg. Caution: Not to be used by children 12 years or younger. – As with all dietary supplements, consult a health professional before using this product. – If you are taking any medications, ask a health professional before using this product. – If pregnant or breast feeding, ask a health professional before use. – Keep out of reach of Children. These statements about Mega-T Green Tea Dietary Supplement have not been evaluated by the Food and Drug Administration. Mega-T Green Tea Dietary Supplement diet pills are not intended to diagnose, treat, cure, or prevent any disease.